Dreamhowl has worn glasses for as long as she can remember, and upgraded to contacts at the end of her senior year in high school. She wears soft lenses and has actually seen an improvement in her eye prescription since she started using contacts! Contact lenses are small plastic lenses placed on the eye that help correct a person’s vision or alter the appearance of the eyes. Contact lenses are considered medical devices in the sense that they provide benefits to a person’s vision but also pose certain health risks. 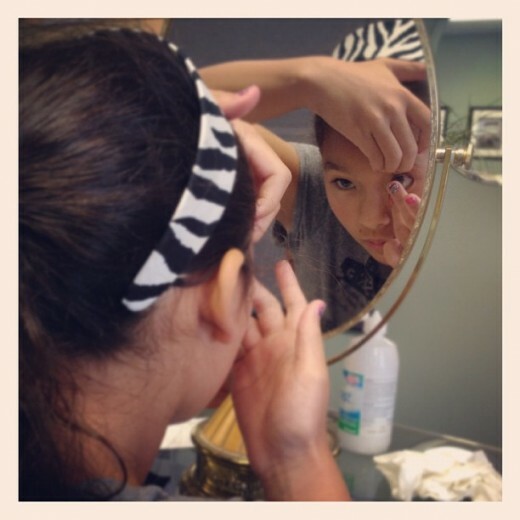 Contact lenses always need to be prescribed by an eye doctor, whether worn for visual or cosmetic reasons. But are contacts right for you? Did you know that some people see better with contacts than with a pair of glasses? 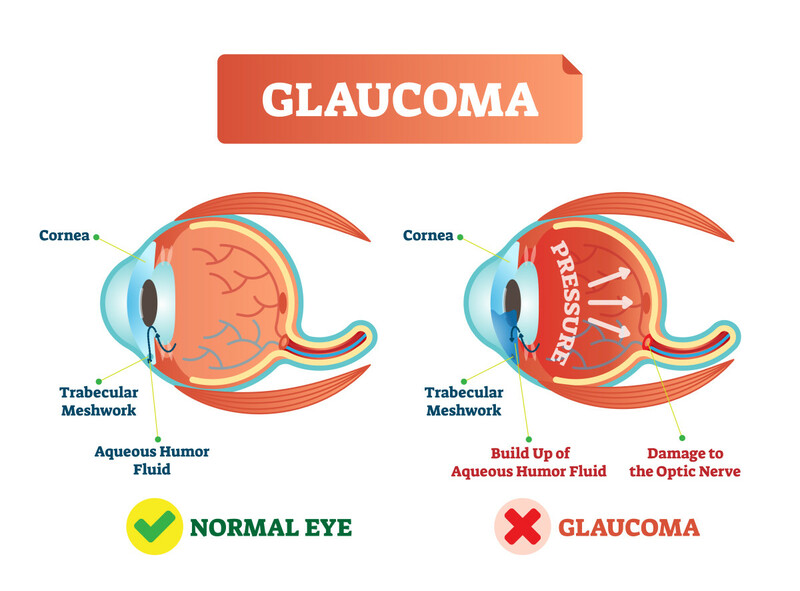 This is because they correct refractive error closer to the eye. Refractive error is an error in focusing of light in the eye. 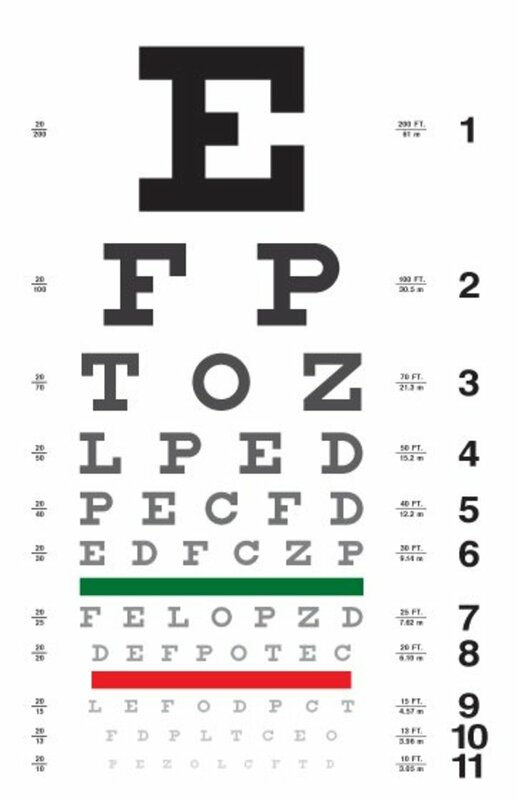 This is the most common cause of poor vision and can be corrected with glasses, contacts or refractive eye surgery. For those who aren’t up for eye surgery, contact lenses are the next best bet. Furthermore, contact lenses are both easy to wear and easy to clean. When fitted properly, contact lenses easily fit over the eye and are simple enough to remove at the end of the day. Specialized contact solution is used to clean contacts after being worn for the day; contact solution is sold in drug stores and grocery stores for different types of contact lenses. 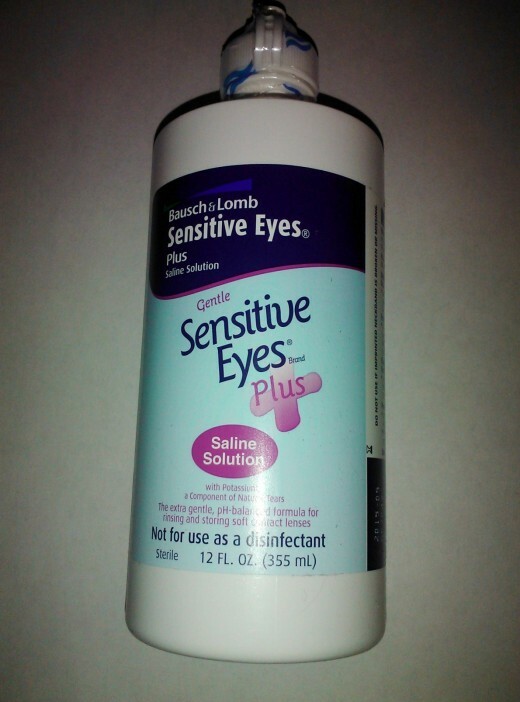 Contact solution and a container for your contact lenses is all you need to keep them clean. There are many advantages to wearing contact lenses as opposed to a pair of glasses. For those who play sports, contacts are much more convenient. 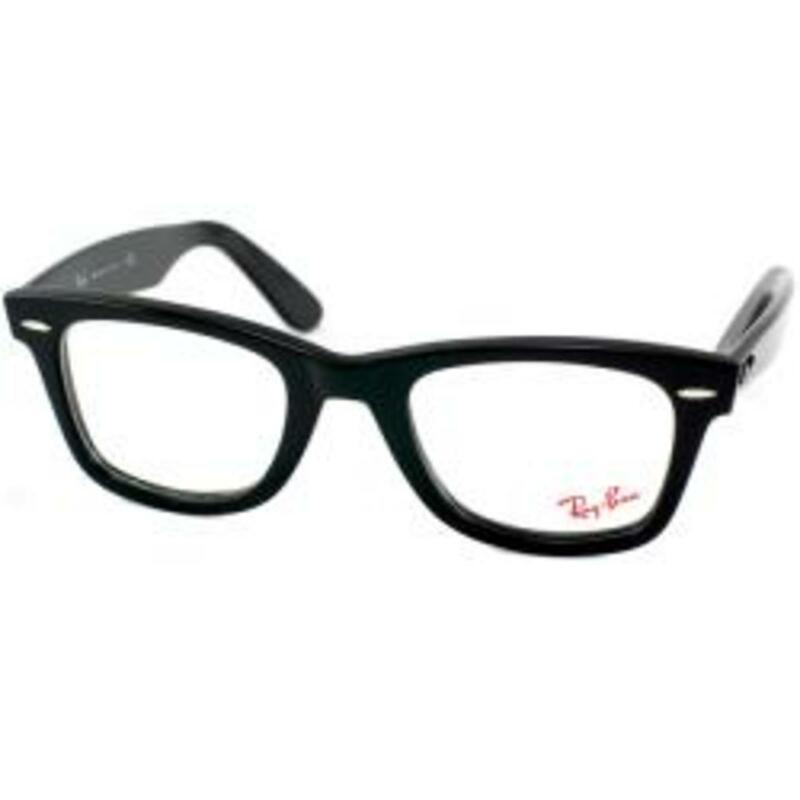 In rougher sports where contact is guaranteed, it is easy for a pair of glasses to be knocked off of the face, go flying and risk being broken. If your pair of glasses is expensive and not covered by health insurance, you’ll want to avoid breaking them. If you frequent amusement parks, contact lenses will make your trip much more enjoyable. Having to take off your glasses for every roller coaster and thrilling ride dulls things down - wouldn't you rather enjoy the view at the top of the coaster? Hard lenses are made of a harder plastic material, making them more durable and easier to clean. 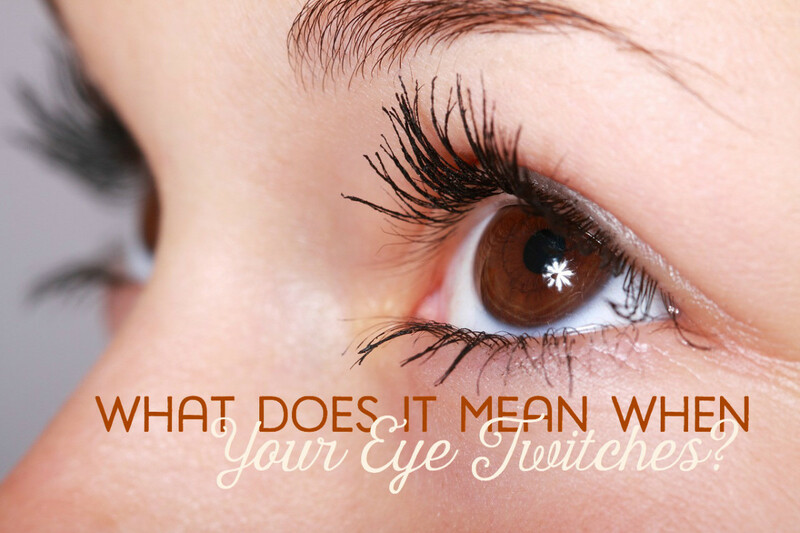 They also restrict the flow of oxygen to the eye, however, and are required to be removed before going to sleep. On the other hand, soft lenses are less durable but more comfortable to wear; there is a higher flow of oxygen but a higher risk of eye irritation. Soft lenses still have to be removed before going to bed, despite the more porous and flexible plastic. Rigid contact lenses are a combination of soft and hard contacts: they allow more oxygen to pass to the cornea than hard lenses, but are sturdy and durable. Rigid lenses can provide better vision than soft contact lenses and can last for years; they are hard to adjust to, however, and require more care than other lenses. How long have you worn glasses? Extended-wear contact lenses are special in that they are able to be worn for thirty days straight without being removed from the eye for rest or cleaning. 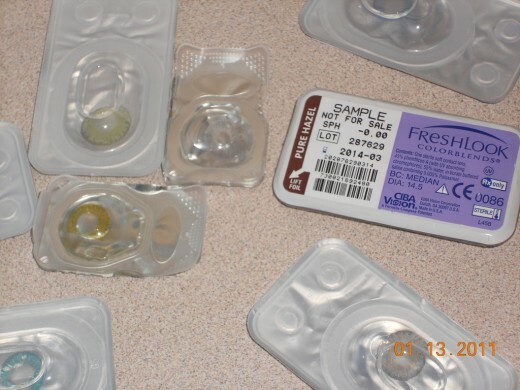 These contact lenses typically cost more than simple soft or hard contact lenses because they are harder to make and offer more convenience to the wearer. If you would rather put your contacts in once and not worry about them for a month, however, this option may be for you. Refractive lenses are a specific type of gas-permeable rigid contact lenses that are custom fit by an eye care professional. 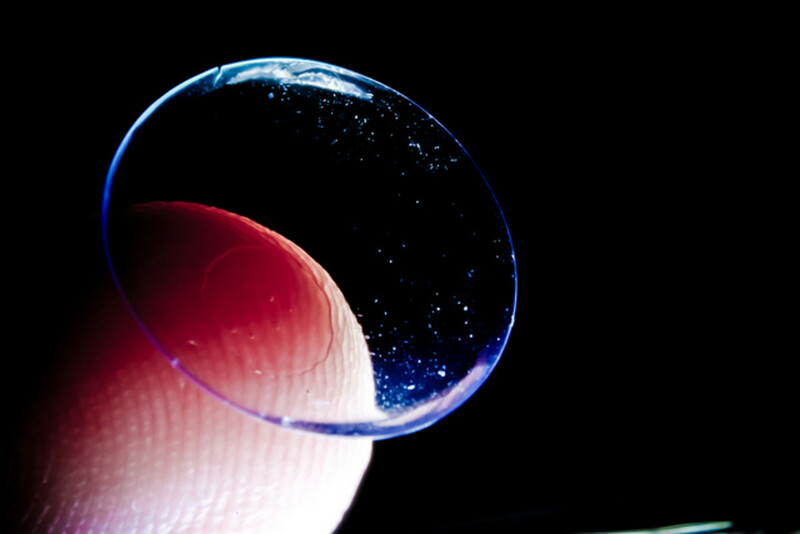 Instead of being worn during the day, these lenses are worn at night and taken off after waking up in the morning. Refractive lenses reshape the cornea overnight so that no glasses or contacts are needed for several hours after being removed. 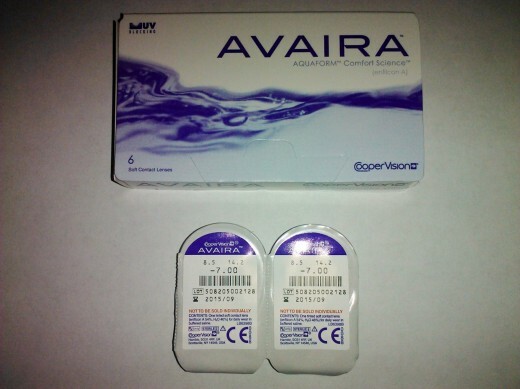 The effect is temporary, and the lenses are only intended for minor nearsightedness or astigmatism. There are downsides to wearing contact lenses depending on the person and lifestyle. For instance, if you suffer from dry eyes or itchy eyes due to allergies, contact lenses can aggravate these conditions. People who wear contacts can experience more sensitivity to light than usual, along with occasional blurred vision if the contacts aren't cared for properly. Dust or other environmental contaminants can irritate the eyes while wearing contacts and increase the risk of eye infections. Contact lenses have been connected with certain adverse health effects; it has been suggested that extended use of contact lenses greatly increases the risk of developing corneal ulcers. Corneal ulcers are caused by trauma, contact lenses or infections and can have serious consequences. Smokers are eight times more likely to develop a corneal ulcer than non smokers. Wearing contact lenses overnight can seriously contribute to this possibility. Since corneal ulcers can lead to blindness, many eye doctors advise against wearing contact lenses overnight. Whether for vision correction or cosmetic purposes, contact lenses must be prescribed and fitted by an eye care specialist. This includes decorative contact lenses that have patterns, such as cat eyes, or unnatural colors. These lenses are especially popular around Halloween, and many teens or young adults believe that prescriptions are unnecessary. Some decorative lenses found on the internet falsely claim that “one size fits all” or “no prescription required” - this is both untrue and illegal. As with vision correcting contact lenses, decorative lenses can contribute to corneal ulcers and other eye issues when not worn properly. Only an eye care professional can tell you what size and prescription of contact lenses are right for your eyes. After reading about and researching contact lenses, it’s up to you to decide if contacts are right for you. Keep in mind the pros and cons of wearing and caring for contact lenses, as well as the health care concerns. In most cases, taking proper care of your contact lenses is simple. Furthermore, wearing your contacts as advised by your eye specialist will help you avoid most health risks. In the end, you can always go back to a pair of eyeglasses if you feel that contact lenses are not meant for you. @danyell lanier I couldn't imagine they would look bad at all, and they are your eyes - if you want or need contacts, you should get them. Other people's opinions don't matter! @KristenHowe My brother had more trouble with them when we first got fitted - I think he wasn't used to touching his eyeball, where it was less foreign to me (due to makeup, etc.). Jennifer, you're very welcome. Good ideas. I heard it could be a PITA, if they give you a hard time, even with the contact lens solution. @KristenHowe Thank you! I still wear contacts, but give my eyes a rest when I don't have to. Great hub about what to consider on buying contacts. I never wore contacts before, but I used to wear glasses when I was younger. Voted up for useful! This is so informative and I wish I had known all these things when I began wearing contacts 15 years ago! It's a great hub and I recommend that anyone considering contacts read it. Thanks! I wear contacts, and had to get specially fitted because of the shape of my eyes (or something) - the ones I wear now cover more of my vision than the last brand I used. Good presentation of the options. I don't have glasses or contacts yet but needed them years ago. I have it on my list of things to do soon - eye doctor. Thank you for the information. I've been off contacts for years and have been itching to get back to them again so this article is a great refresher on them for me! Thanks for the feedback! Redness shouldn't be happening if you're wearing them for the expected amount of time, unless your eyes are irritated by something. I suppose wearing them for too long could contribute though. Thanks for the upvote! I am wearing contact lenses from last 4 years. But nowadays I am having redness in my eyes, if I wear it for longer duration. After reading your hub I have now got more conscious of lenses. I will surely consult a doctor for this problem. Thanks for sharing such a useful hub. @jpcmc Thanks for reading! I do enjoy the better field of vision that contacts provide. I think I started wearing glasses when I was that young as well. Poor vision seems to run in my family. Thanks again! The field of vision is better compared to wearing glasses. The lens is right in front of the cornea. :) I've been wearing glasses since I was 6. I never really considered contacts even when I worked for an eye wear company. weird I know. I have had glasses now for fifty-nine years. They have become a part of my face I'm not willing to give up. LOL I understand the advantages of contacts, and you have done a good job of addressing this issue, but they just aren't for me.